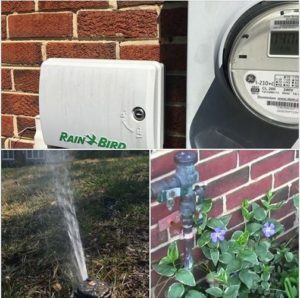 When it comes to your sprinkler system, we are the experts! Our systems are easy to use, long-lasting, and water efficient. Call us today!